I'm a mid-level freelance Drupal developer, mostly working on back-end stuff and site building. Occasionally I also do front-end work (i.e. larger css, jquery projects). Besides using the core APIs in Drupal, I have created modules that work with Views, Rules, Entity API, Context, Panels, Drupal Commerce, etc. 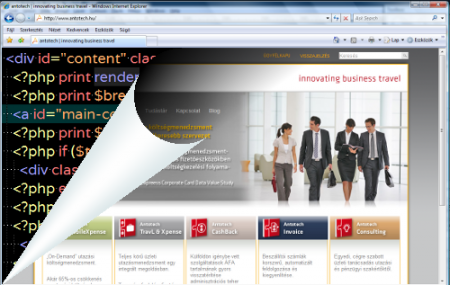 I mostly work on small and medium size websites for agencies, small Drupal shops that need an extra hand. There are a number of things to do after cloning a site to your local computer. Enabling developer modules, disabling caching and file aggregation, etc. Doing all of this manually is time consuming and error prone. This handy drush script should do most of the work for you. In this second part I'm going to show you how to create a makefile to clone the feature from GitHub, why it makes sense to add makefiles to your features plus a few additional tips. 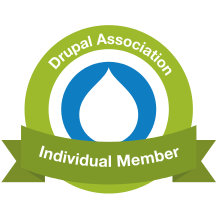 This is post discusses one of the many possible ways of creating a slidesow with Drupal. it uses the Nodequeue, Rules and Views Slideshow modules. In the next part you'll see how to create all of this with a few commands in the command line. A few tips on how to set up your SSD if you are a Drupal developer.